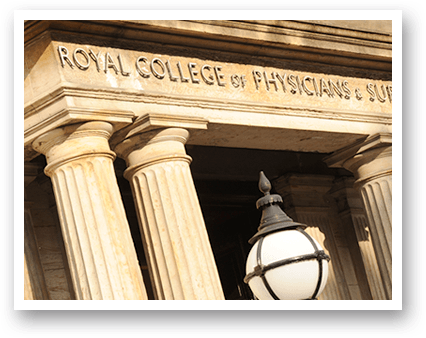 The Royal College of Physicians and Surgeons of Glasgow was founded in 1599, by the granting of a Royal Charter from King James VI to our founder, Maister Peter Lowe, a Scottish surgeon. 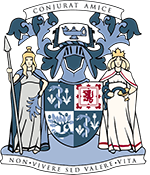 Our founding members set out to regulate and improve the standards of medicine, surgery and pharmacy in Glasgow and the West of Scotland. Today, the College has over 13,000 members internationally, and continues its mission to improve patient care around the world through education, training, and examination.